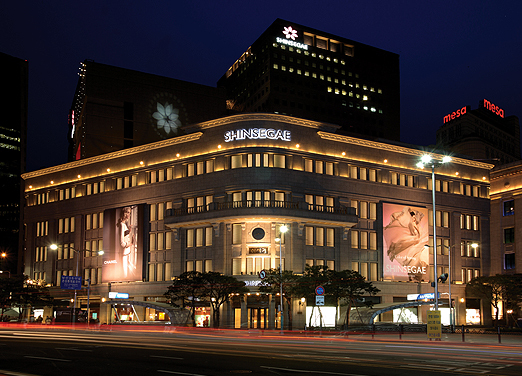 It is the department store with the longest history in Seoul and it is going through a transformation in order to go along with the change of time. Recently they have decorated the entire building as a gallery, constructing art walls along with the escalators, passageways, the customer traffic lines, and inside the shops to exhibit the art work of the modern artists. This really increases the enjoyment of shopping.